One of my favorite all time weddings was Cristina and Paul’s Wave Hill wedding. 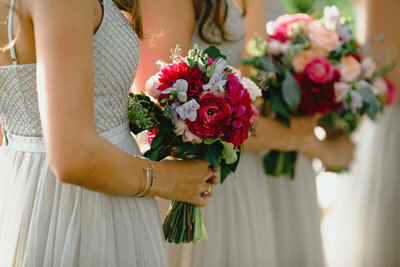 Everything from the colors, the flowers, and the details were just perfect. Cristina came to me wanting cherry blossoms and lily of the valley and was pretty open to other flowers as long as they were her colors of peach and pinks. 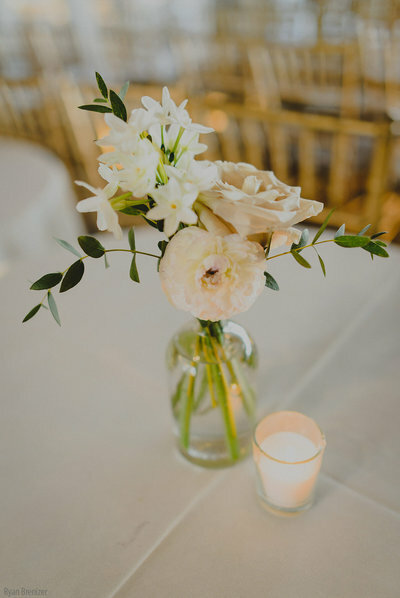 Tree peonies, garden roses, ranunculus, astilbe, tweedia, lilac blueberries and peonies filled the bouquets and centerpieces as well as the cherry blossoms and lily of the valley. Bud vases, cloches and footed bowls were mixed into the tables. The end results were simply beautiful! 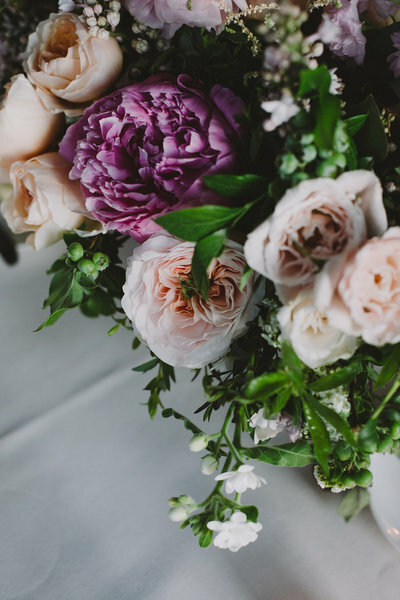 Check out all the amazing photos from Chellise Michael Photography below and their website for more from this beautiful wedding!